The latest TWRP for Huawei Mate 8 [Next] is now available to download from an official build. On this Huawei Mate 8 [Next] TWRP recovery guide, you will find the TWRP Download for Huawei Mate 8 [Next] and a step by step guide to update/install TWRP on Huawei Mate 8 [Next]. INSTALLING TWRP ON Huawei Mate 8 [Next] MAY BRICK AND ERASE ALL THE DATA ON YOUR PHONE DURING THE PROCESS. Go to the directory where you have downloaded the TWRP image file and then open the command console or terminal on this directory on your PC. To open a command window on Windows OS in the current directory, press shift + Right Click anywhere on Windows Explorer or some folder. Then on the menu opened, just press the “w” key on the keyboard or select “Open command window here” to open a command window. 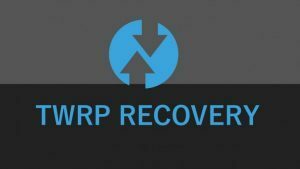 If you have any concerns while installing TWRP on your Android then just log in and reply back on this thread to get instant help. Restart the Huawei Mate 8 [Next] to boot into TWRP recovery. You need to decrypt the /data partition on the Huawei Mate 8 [Next]- Go to Wipe>Format Data and follow the on-screen instructions. 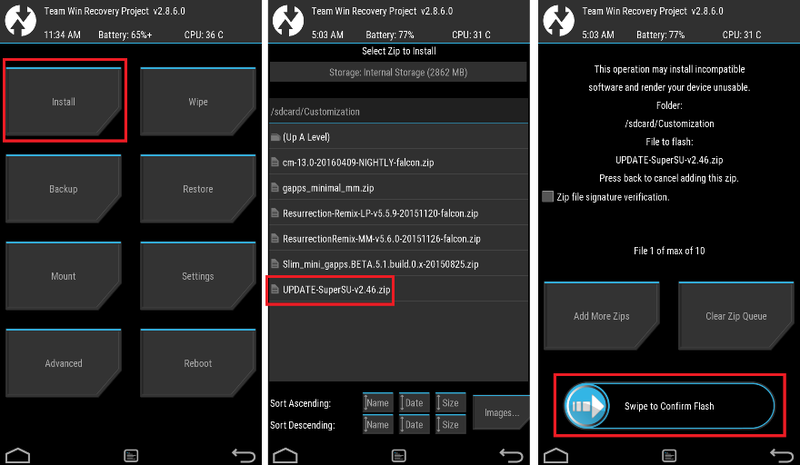 Wait for TWRP to flash the no-verity-opt-encrypt.zip file and RMM bypass zip file on Huawei Mate 8 [Next]. Once the flashing is done just reboot your device. Profit!!! You should now have a fully featured TWRP on Huawei Mate 8 [Next]. If you face any problems with this guide to install TWRP for Huawei Mate 8 [Next] then, you can log in and reply here. Either I or some other user on this forum will revert back to your query as soon as possible. Stay tuned or Subscribe to the Huawei Mate 8 [Next] forum For other Android Custom ROMs, LineageOS ROMs, and all other device-specific topics.